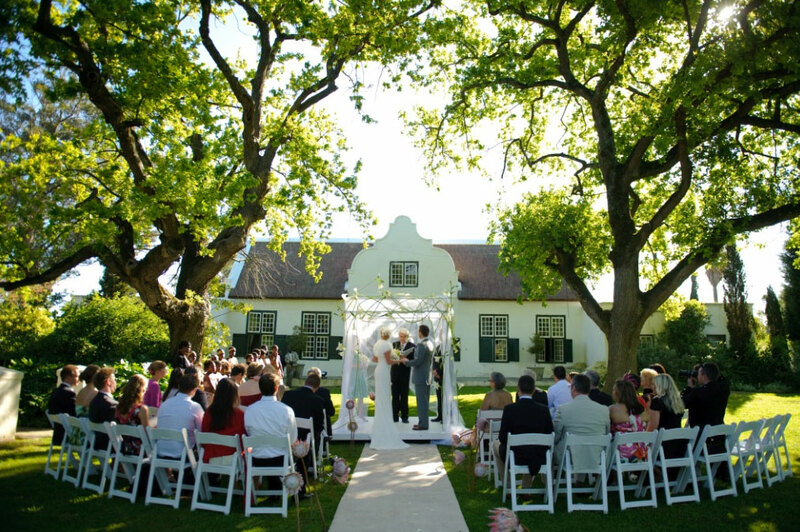 If you are looking for a scenic, historic, authentic Cape Dutch farm atmosphere for your wedding in the Western Cape, you will love Hawksmoor House a hotel in Stellenbosch. 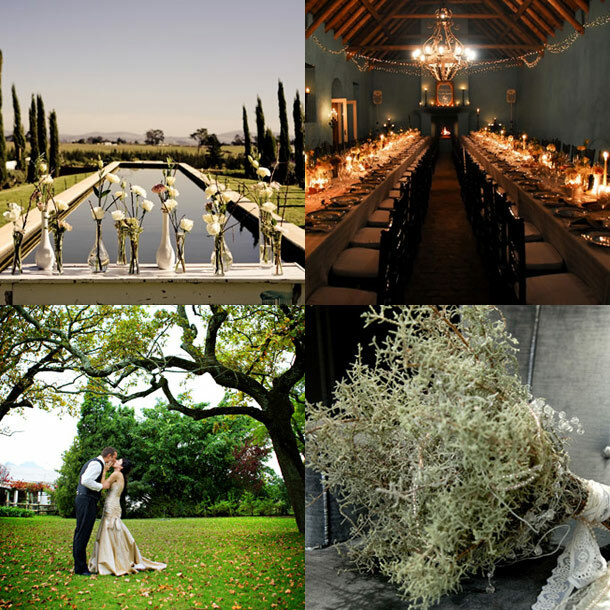 Hawksmoor House are passionate about hosting exclusive weddings and would be delighted to host your Cape Winelands wedding celebration. Located on a 220- hectare wine farm, meticulously restored and beautifully decorated with exquisite antiques, Hawksmoor House occupies a stunning location amidst vineyards overlooking Table Mountain, and enjoys spectacular sunsets. Hawksmoor House host weddings from as small as two people up to 150 guests on the beautiful farm. For more information Visit Hawksmoor House for more photographs, info and contact details.